Hi there, you’re on the USA / Global site. 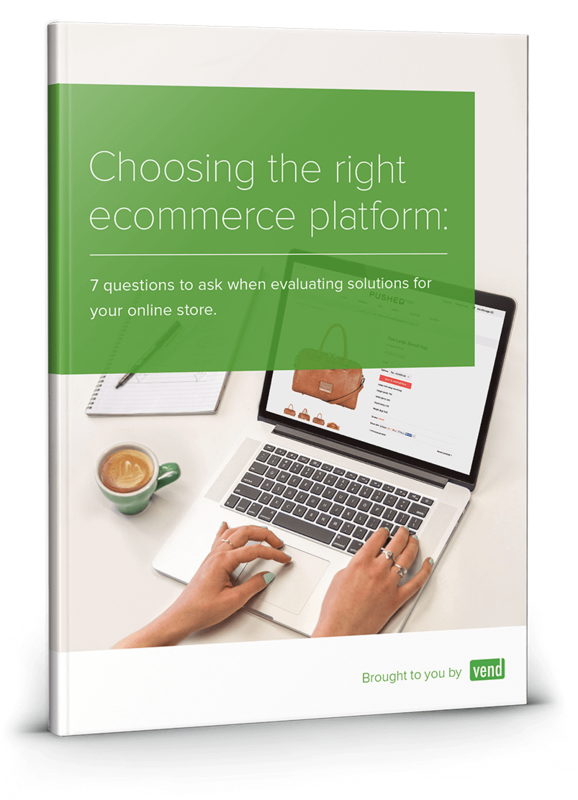 Vend’s Guide to Selecting the Perfect Retail Ecommerce Solution. 7 questions to ask when evaluating solutions for your online store. Everything you need to know to choose the right retail ecommerce solution for your online store. Learn how estimate costs and calculate fees, so you can properly budget for (and save on) your ecommerce solution. Hosted or open source? Templates or designs from scratch? This guide will help you figure that out so you can make the right decision. 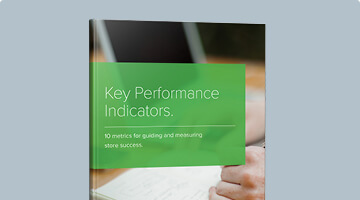 Wise up on the metrics you need to track and ensure that your ecommerce platform can deliver. Sell online with ease and confidence by picking the right solution provider and payment gateway. Ensure that your ecommerce platform plays nice with tools you’re already using. This guide shows you how. Omnichannel (aka the future of retail) is already here. See to it that your ecommerce platform has the power to keep up. the world’s top omnichannel experts. Francesca Nicasio is a retail expert and author of the Vend eBook, Retail Survival of the Fittest: 7 ways to future-proof your retail store. She is dedicated to writing about trends and tips that help retailers increase sales and serve customers better. 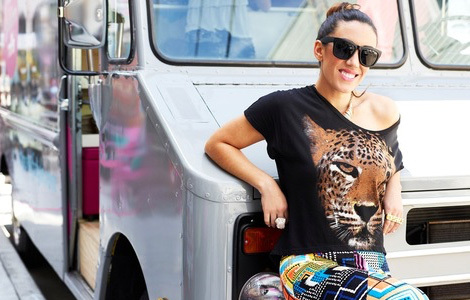 Campbell is Vend’s expert in online retailing. Prior to joining Vend, Campbell developed and ran a successful international ecommerce platform, and now enjoys helping brick-and-mortar retailers open their stores to the world. With my ecommerce solution, I can be a true omnichannel retailer. I can sell across my truck, store, and online with a click of a button. We plan to increase our sales by 20%. It’s amazing because I don’t need to be a web expert, it’s so easy to use, and it’s so plug-and-play that you can easily attain a site, no matter who you are. Set up was a breeze! We got our entire inventory online at the touch of a button. Managing a single product catalog means we’ve eliminated our problem of double entry into multiple platforms. Perfect inventory syncing saves many hours of cutting, pasting, and stock updating. Check out our collection of retail resources. 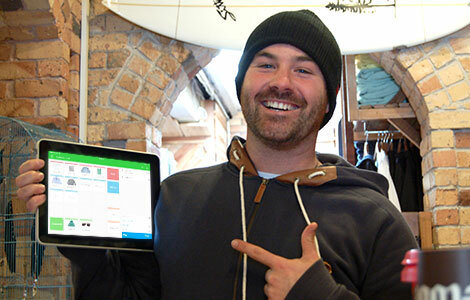 Give your retail business the competitive edge with Vend guides and ebooks. What is this guide all about? This resource educates retailers on the step–by–step process of choosing an ecommerce solution. It sheds light on the most significant questions you should ask throughout the process so you can effectively evaluate solutions. Plus, it offers insights and actionable recommendations so you can make an informed decision. You’ll learn about budgeting, design, analytics, and even omnichannel retailing so that you can run your online and offline stores smoothly. This guide is for anyone who’s in the market for a new ecommerce platform. Perhaps you’re an offline retailer who’s thinking of setting up shop online. Or maybe you already have an ecommerce site, but you want to switch to a better one. Whatever your situation is, this guide can help. Why should I download it? This resource demystifies the process of selecting an ecommerce solution. There are tons of options out there for selling online, and many retailers feel overwhelmed with the amount of choices they have. What’s the best solution for your business? Should you choose a cloud–based solution or a self–hosted one? What about design, functionality, and SEO? 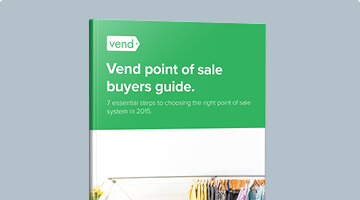 Vend’s Ecommerce Guide doesn’t just answer all these questions, it breaks down the process into easy–to–understand chapters so you can quickly find the information you need. Not only that, but each chapter comes with a list of action steps so you can get your online store up and running with ease. What makes this different from other whitepapers? 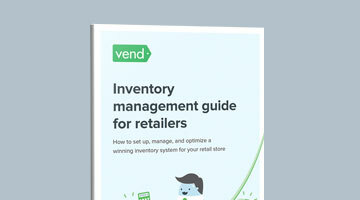 Vend’s Ecommerce Guide is easy–to–understand and highly actionable. It’s written in language that you would use and it won’t bore you with difficult–to–grasp concepts. And aside from how–to tips and insights, you’ll also learn the stories of other retailers, and get to know how they’ve achieved ecommerce success.